Drake dropped into London last night, April 1, to kick off his ‘Assassination Vacation’ tour at the 02 Arena. Not content with just singing his songs however, the rapper also decided to share the first sneak peek at the third season of Top Boy, the crime drama which was cancelled in 2012. Drake has been a fan of the show for some time, even offering to pay for a third season to be produced after it was cancelled following the first two. The London-based drama, which starred Ashley Walters, has since gained a cult following, and it seems its legion of fans, including one high-profile fan in particular, have had their calls for a third season answered. Top Boy made its debut on Channel 4 in 2011, but will be returning to Netflix this autumn. As the reaction from the crowd shows, Top Boy is certainly popular among Drake’s crowd – particularly young people in London. After being forced to flee his East London housing estate, a former kingpin returns home to take back his throne. As might be expected – seeing as he dropped the trailer, and offered to stump up the cash for season three – Drake is reported to be starring the show, as well as his role as executive producer. UK rapper Dave, whose latest album Psychodrama recently topped the charts, and Little Simz are also new additions to the show. Ashley Walters and Kane Robinson (also known as Kano), will be reprising their roles as Dushane and Sully respectively, as Walters’ character returns to his east London home to reclaim his place at the top. According to Deadline, Dushane teams up with Sully, his ‘spiritual brother, partner and sometime rival’, who’s also returning to their old stomping ground after a stint in prison. They are met by newcomer Jamie, played by Micheal Ward, a ‘ruthless gang leader’ who believes there is no place for Dushane and Sully anymore. Ten years ago, I witnessed a 10 year-old boy dealing drugs outside my local supermarket. It made me question what was going on in my own community and led me to create Top Boy. 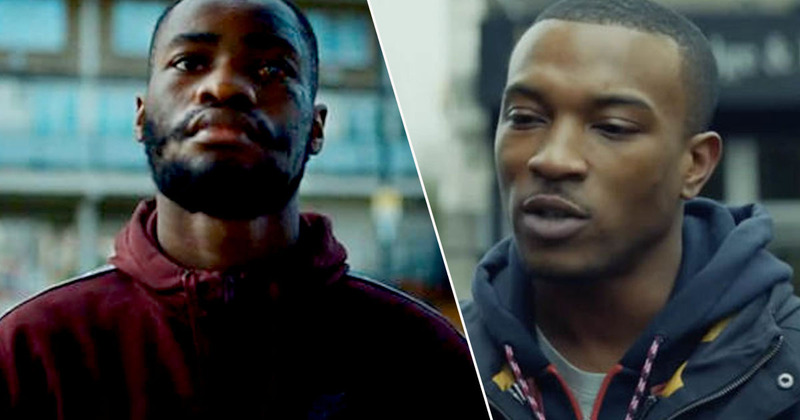 Top Boy season three hits Netflix in autumn 2019.